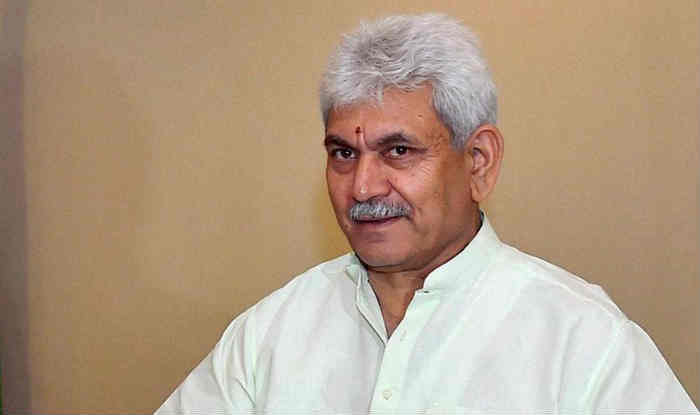 NEW DELHI: Telecom minister Manoj Sinha on Friday said the telecom operators should be able to absorb increase in GST rate on telecom. The industry has been demanding government intervention to lower the GST rates to 5 per cent citing telecom as essential services. Post GST, telecom falls in the 18 per cent category, up 3 per cent from 15 per cent in the pre-GST regime. On improving health of state-owned BSNL, he said the telecom operator is moving in the right direction. he said that after having incurred huge losses in 2006-07, the PSU made (operating) profit of Rs 670 crore, and Rs 3,800 crore in FY15 and FY16, respectively.